compute during Checkout prior to the completion of your order. You’ll have the option to upgrade your shipping method for faster delivery so you can start enjoying your purchase even sooner. Please keep in mind, your order has to be received and clear credit authorization by 3:00 p.m. EST or your order might not be processed until the following business day. Business days are Monday through Friday, excluding federal holidays within the United States. ‡Free Shipping applicable only to orders in the continental United States. Below are details regarding different shipping options for shipping within the 48 contiguous United States. items to arrive within 4–6 full business days. your Haggar items to arrive within 3–5 full business days. 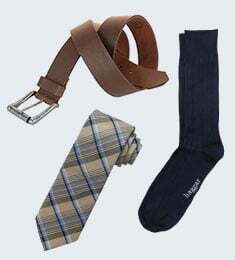 Haggar items to arrive within 2 full business days. items to arrive within 1 full business days. Haggar shipping to Alaska and Hawaii is available via Standard Ground Shipping. Expedited service is not available. With Standard Ground Shipping you can expect your new Haggar items in 3–5 full business days. 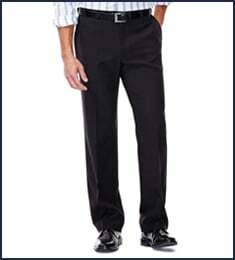 expect your Haggar items within 3-8 full business days. 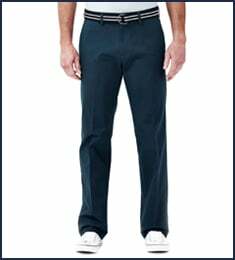 Haggar items can be shipped to APO / FPO / DPO Addresses using the U.S. Postal Service but some restrictions apply. You can expect your Haggar items within 3–8 business days. apply. You can expect your Haggar items within 3–8 full business days. 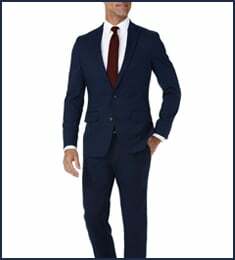 Please visit haggar.borderfree.com to place international orders.